For years I ran from you, you called my name and I pretended not to hear. Everything wrong in my life & everything wrong with the world… I blamed you for it all. Now I understand when I thought you were absent that’s when you were most near and caught me every time I would fall. You love me because you love me, all you’ve ever wanted was my love! 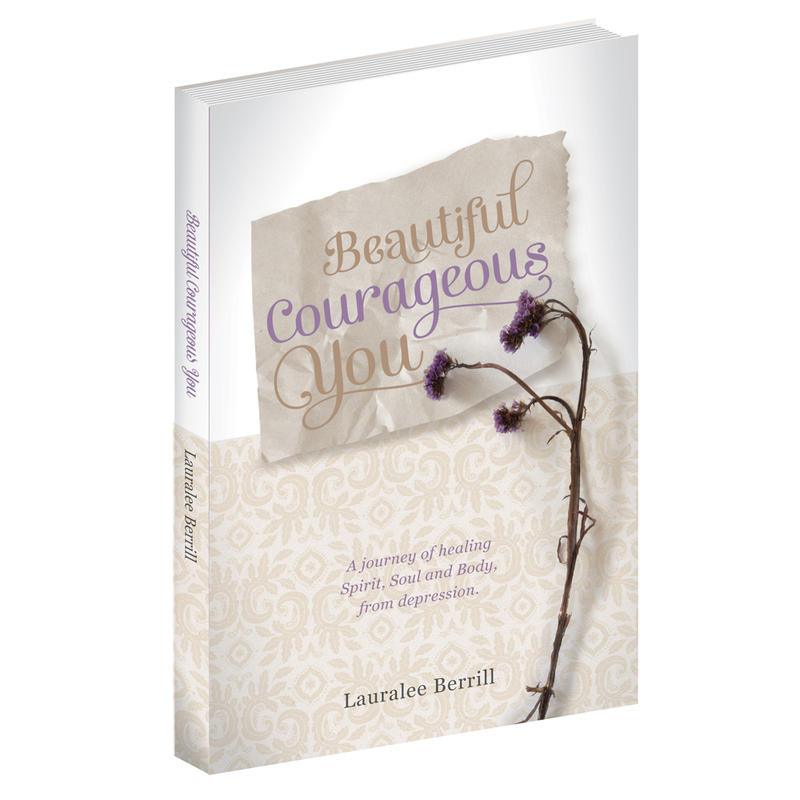 Categories: Helpful Resources | Tags: Be loved, Beautiful, Believe, Bible, Glory, God, Inspiration, Jesus, Spirit | Permalink. Thank you for sharing your sense of intimacy with God. It’s not a “doing” it is a relating. That is evident in everything that I read in your posts. Sister, you are a total blessing from God to bless the rest of the world with your words. May our Lord Jesus continue to bless you richly in all that you do (Ephesians 3:20). Thank you for your kind words. Please know how much of a blessing you have become to so many people, that you will not know just how many,”until Glory.” May you continue to follow the path that Jesus, our Lord and Savior, has placed before you. So wonderful! Thanks for sharing! I AM His BELOVED!